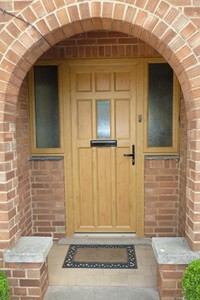 Most people would argue that timber doors have a beauty and character which man-made materials cannot match. 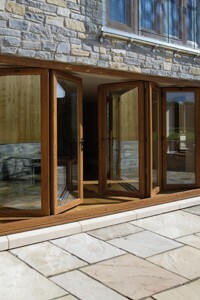 Entrance, sliding patio, bi-fold or even French doors can all be made from timber or with timber frames and surrounds. 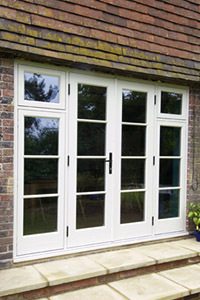 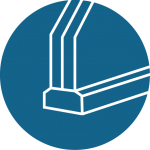 All doors from Stroud Windows are treated, primed and finished to ensure that they can withstand the extremes of our changeable climate. 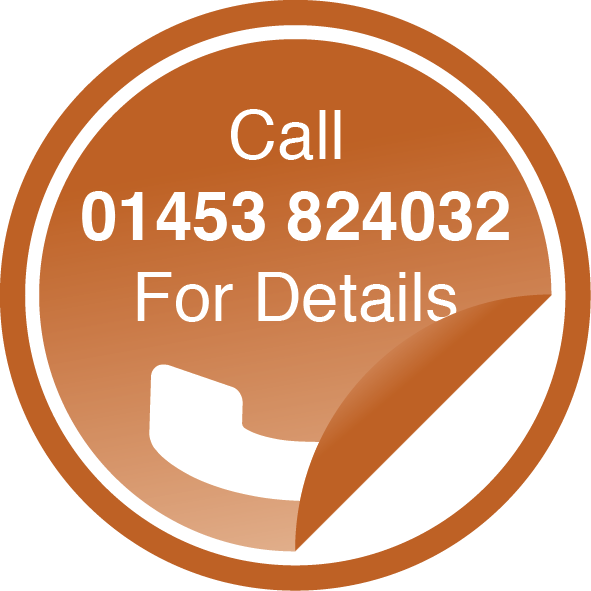 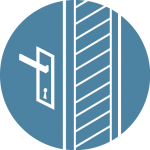 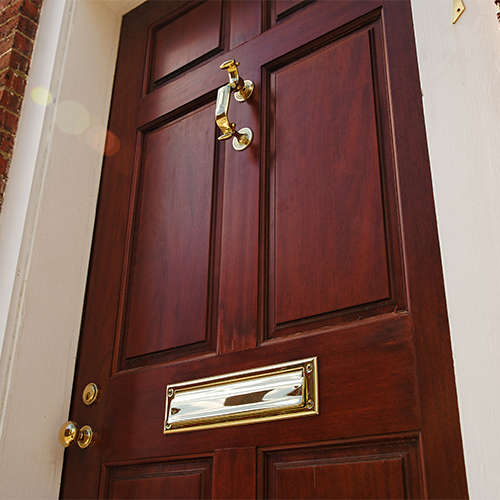 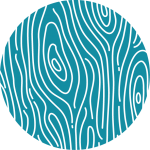 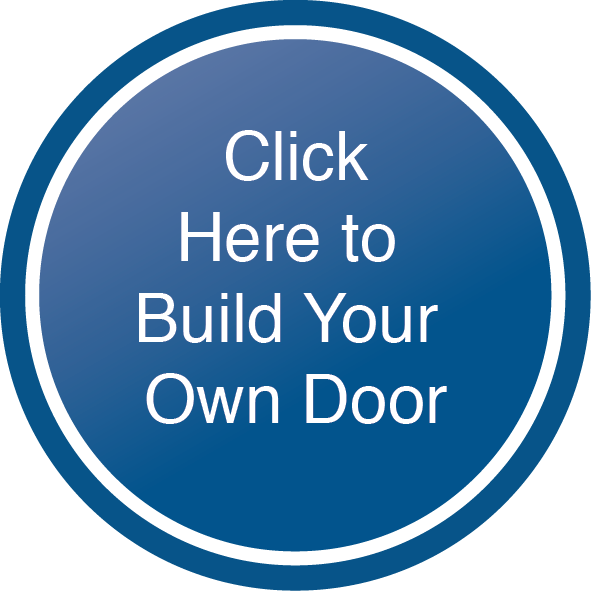 A correctly fitted wooden door will last you for many years, with minimum maintenance. 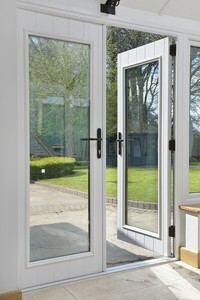 The structural strength of timber means that these doors provide excellent security from intruders. 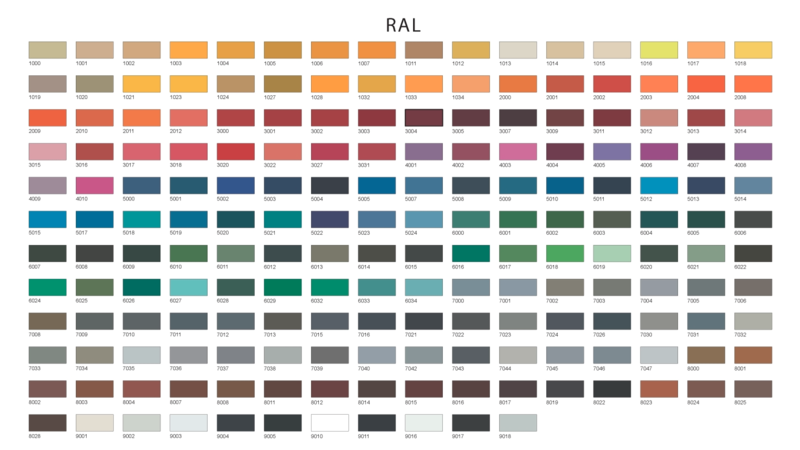 The doors can be supplied in various stain finishes or can be sprayed with any RAL chart colour.